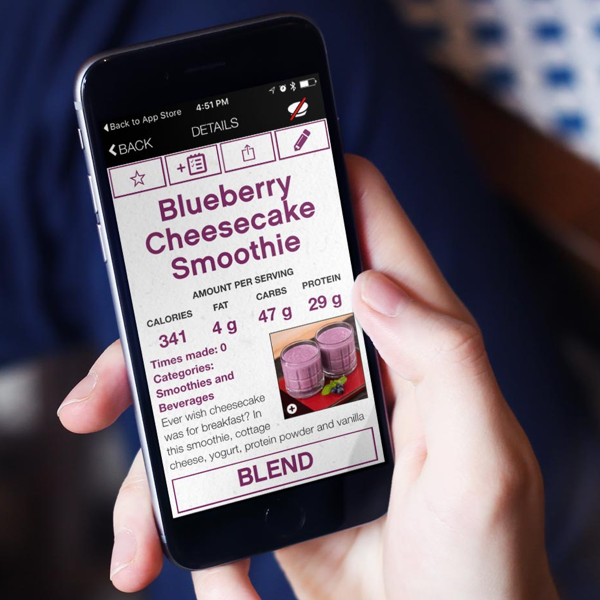 Vitamix Perfect Blend App still works with our Perfect Blend Scale and ANY blender. Bonus features if you use it with Vitamix Venturist or Ascent series blenders! Warning: this recipe was designed for a Vitamix high-performance blender. To avoid damage if you’re using a non-Vitamix blender please refer to your blender owner’s manual for operation guidelines. 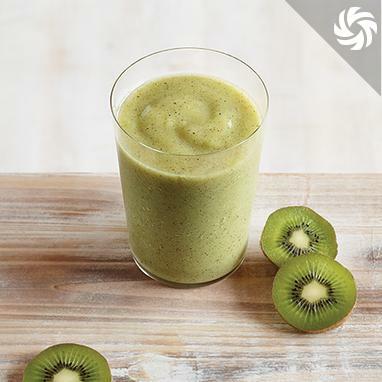 Kiwi, lime juice, pear, and honey create this citrusy-sweet green smoothie. Your daily values may be higher or lower depending on your calorie needs. When you see our badge next to a recipe on any participating site, that means it's Perfect Blend compatible. Once you've tapped our badge, the recipe you wanted automatically downloads to your phone or tablet.